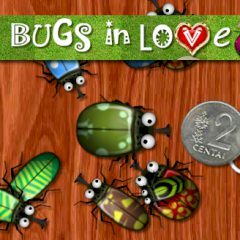 Help the bugs to find their second halves! Drag a bug to an another same one to make them fall in love. Do it as fast as you can. Have fun!